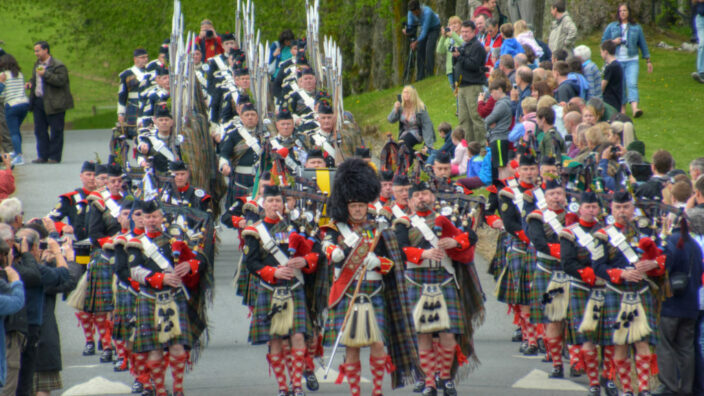 Blair Castle has been award a Gold grading in the Green Tourism Business Scheme. 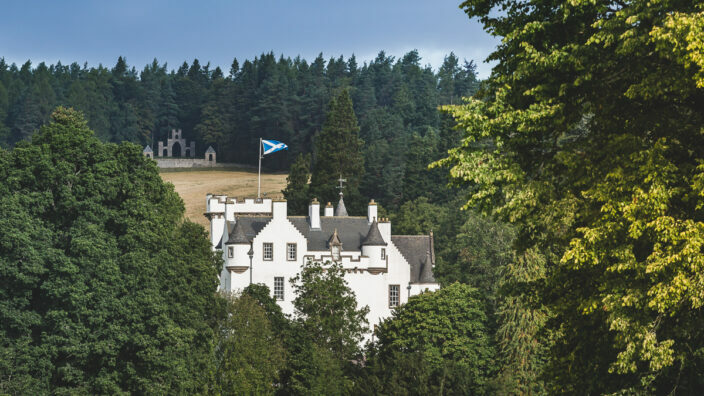 Blair Castle is a Grade 1 listed building with a history extending to almost 750 years. It is a five star visitor attraction which welcomes on average 140,000 visitors every year. The castle team recognises that with the age, scale and style of the building, coupled with the facilities needed to service the complex and its visitors, impact significantly on the environment. It aspires to minimise the impact to the maximum practical extent and at the same time to further develop ecologically sound practices on the surrounding estate. We are very proud to be part of the Green Tourism Business Scheme and since 2008 have been awarded the Gold Award. We are committed to reducing, reusing and recycling as much of our waste as possible. We currently recycle paper, cardboard, plastics, glass, cooking oil, printer cartridges, batteries and tins. We separate our food waste which has reduce our general waste even further. We have added energy monitors to both our heating and electric power systems, which allows us to continue to monitor our usage and will allow us to compare results for future years. In 2014, the completion of the third Atholl Estates hydro scheme was completed. This is a reinstatement of an original scheme on the Banvie Burn, which now feeds electricity straight to the castle. We are continuing to continue to replace halogen bulbs with energy efficient bulbs, although we need to ensure the replacement bulbs are suitable to the historic setting of the castle. Continue to encourage interest in local wildlife and the countryside through an established network of waymarked trails, ranger led walks and activities, publications and other activities. Continue the development of products which are in keeping with our environment, e.g. tractor tours and Land Rover tours of the estate. Continue to monitor and help maintain established wildlife areas, particularly for red squirrels, black grouse, water voles and Pearl bordered fritillaries. Continuation of the recreation and restoration of historic gardens following original planting schemes from the castle archives.